Significant facility upgrades continue at Sigma Nu and we are proud to share that Phase I has come to an end. Over the past 5 years we have invested over $1 million in our 88 year old Fraternity house as part of a 3 phase renovation project to modernize the facility. 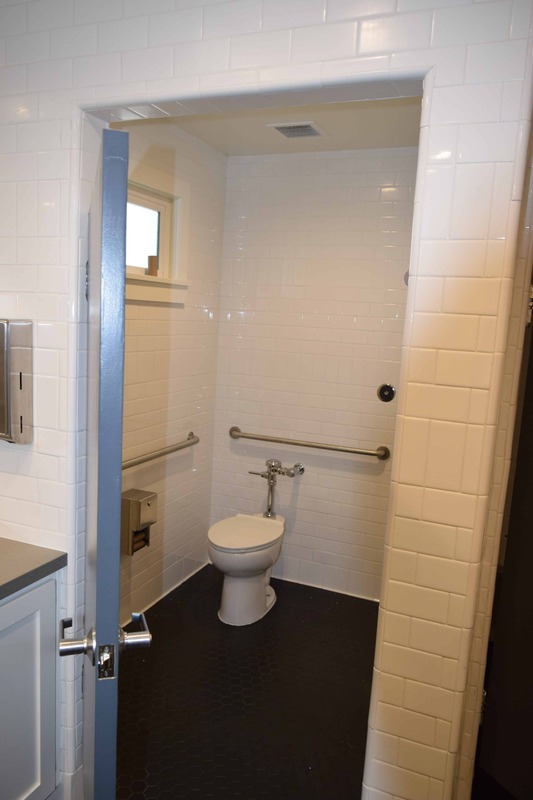 In addition to the recently completed New Wing Hall renovation, much of the common area, inclusive of bathrooms, flooring, roofing, waterproofing, furniture, sport court, library, and kitchen have been upgraded. The funding of these efforts came from a combination of a 2012-2013 capital campaign, the recurring surplus from chapter rent and summer housing income received by the Alumni Board, a 1996 estate bequest from Irvin Garrett (EP 91), and an initial lead gift of $200,000 provided by Larry Canarelli (EP 721). What remains to be done now is a renovation of all bedrooms and related building systems in Hole Hall, Old Wing Hall and a modernization of the kitchen and food service areas. It is anticipated this work will take upwards of $2.5 million and will occur in two phases over the next two summers. Funding is to be secured primarily through alumni donations and bridge loans secured by a first mortgage lien on the fraternity land and building (“House Renovation Loan”). The investment in the House Renovation Loan is not tax-deductible, but will earn a 5% current interest payment and a repayment within 10 years. Participations in the House Renovation Loan are eligible for contribution to the Scholarship Fund through an estate bequest or outright gift, but is neither required nor a condition of the investment. Please contact us if you are interested in participating in the loan. When completed, our facility will be among the most modern and functional on fraternity row while maintaining its historic design. From a recruitment and leadership development standpoint, having a first-class facility that encourages our young men to live in the house cannot be overemphasized. Thanks to our generous donors and the tireless attention of alumni Dave Schmidt (# 738), Wayne Redfearn (#739) and Bill Young (# 791) in managing the project, the New Wing Hall has been successfully gutted and rebuilt. 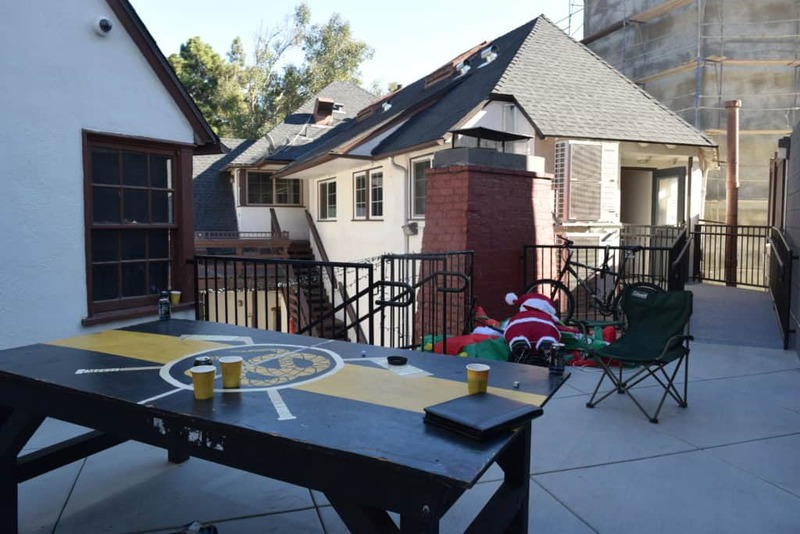 The 7 newly finished bedrooms and bathroom bring modern amenities and comforts to the next generation of Sigma Nu’s and will fortify the recruitment of the best UCLA students seeking a Fraternity experience. See below for a list of the improvements made to New Wing and new photos of the completed project.